… And Then You’ll Beg To Be On Board! Embarkation day is almost upon us Sailors… we bet you’re all begging to be on board The Original, The World’s Biggest Heavy Metal Cruise! 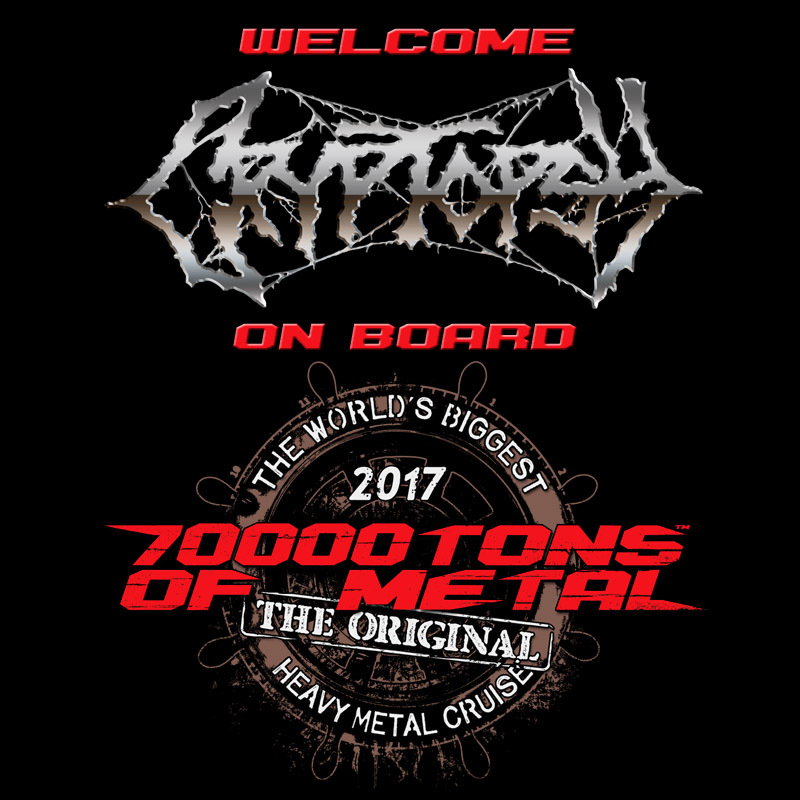 Please welcome the legends from Montreal, CRYPTOPSY, on board 70000TONS OF METAL 2017! Who’s going to be the last one? You shall know… SOON!